Just a short trip away for North Americans, our dentists in Tecate are practically on the doorstep, making affordable, high-quality dentistry a real possibility. For a wide choice of expertise, destinations and savings of around 70% book your quality-checked dentist with Dental Departures, and find out why thousands of patients are choosing us. Tecate is located in the northern half of the Baja California Peninsula, amid the rugged and breathtaking terrain of the mountains of the Sierra de Juarez, the Sierra San Pedro Martir, the Sonoran Desert, expansive coastal plains and stunning beaches. The surrounding landscape possesses a natural beauty which is hard to resist. Alongside the other pulsating cities, welcoming towns and scenic villages in the State, Tecate offers a lot to short or long-term visitors. Tecate is a small city but the Mexican Government has deemed it a Pueblo Magico – A Magic Town. This moniker has been given to towns or cities in Mexico that are considered to have natural beauty, history, or cultural relevance and offer visitors a ‘magical’ experience. There are thousands of ex-pats living throughout the Baja California peninsula. Drawn here by mild weather and the cost of living, visitors can have a high quality of life for a lower cost of living. It may be Mexico but it doesn’t feel foreign. Many Americans living in the Rosarito Beach area refer to it as San Diego South. 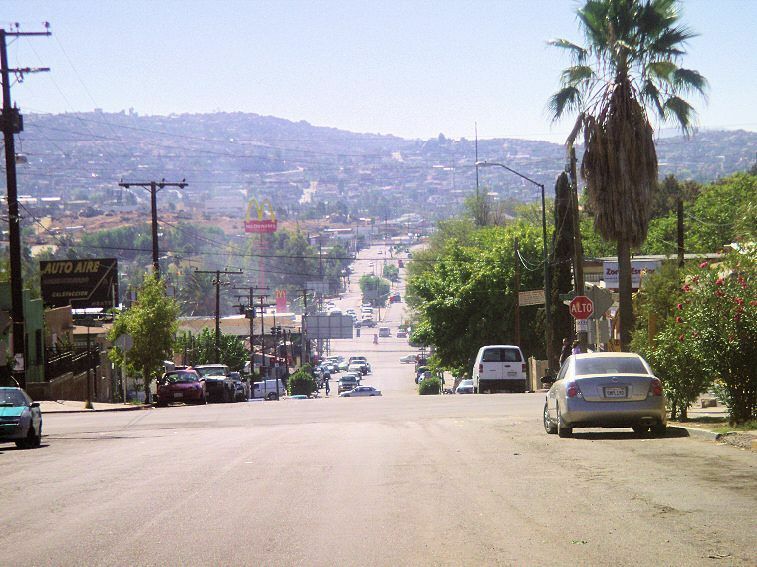 It is just 20 miles away from the American city, and around 45 minutes drive from Tecate. For North Americans not wanting to travel too far Tecate is a great destination. Find out how we can help you discover high-quality, affordable dental care in this interesting city. Tecate is in northwest Mexico, on the US Mexico border with Tecate in California, in the Tijuana-San Diego area. 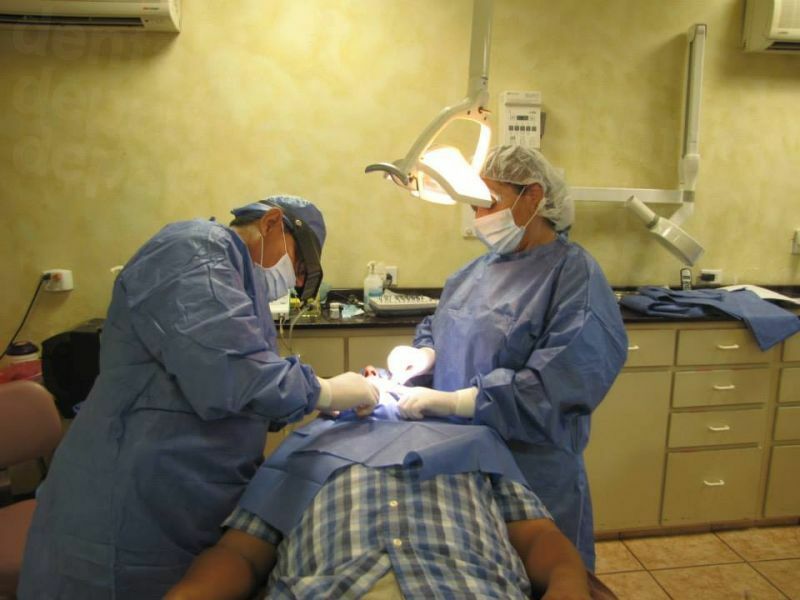 Why visit a dentist in Tecate? For North Americans, especially Californians, Tecate is almost a home from home. If accessibility and convenience are important to you then it should be high on your list. Many, many thousands of visitors travel across the border as day trippers every day from the US – for all sorts of reasons – including dental and medical care, which is considerably cheaper on the Mexican side of the border. Depending on how much time you have at your disposal, and, of course, your interests, Tecate is an interesting city to spend some time in, whether you are a day-tripper or an annual vacationer. You will find the people of Baja California welcoming and hospitable, and that the amenities and services are as you would expect to see in any 21st century destination, but at prices that are kind to your pocket. 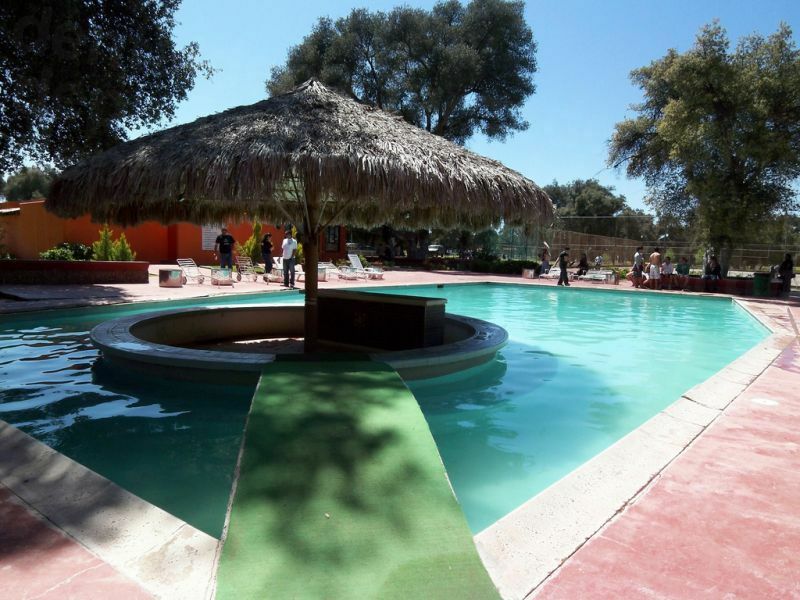 As you would expect, there’s a variety of accommodation options in Tecate to suit all budgets and tastes, or you may want to stay on the US side of the border and travel in – the choice is entirely yours. There are no US travel advisory warning specifically for Tecate, but you are advised to exercise caution in the northern state of Baja California, especially at night. However, the well documented dangers reported in the media about Mexico should be kept in perspective – you wouldn’t wander into bad neighborhoods in any major city in the US, especially at night, so why would you do so in Mexico? You may be surprised to learn that even areas like Tijuana that has the highest crime rate in the region, has a lower crime rate than many cities at home. In the vast majority of cases, violence is between the drug cartels rather than targeted at tourists or residents undergoing their daily business. Is the quality of care the same as back home? To make sure you do get good quality care we always advise you choose a reliable and trustworthy dentist. This is where Dental Departures can help considerably. All our verified dentists in Mexico have been background-checked and we list their qualifications, experience and professional memberships on our website. Tecate’s close proximity to the United States has ensured it is a popular place for North Americans to visit. Dentists here are not only used to treating international patients, but welcome them. In order to provide the best services, many dentists ensure they have qualifications which are comparable, and more importantly, demonstrate their skill and expertise to overseas patients. All dentists in Mexico undertake rigorous training, but it is not unusual to find Mexican dentists have met the professional standards required to join the American Dental Association, and so have dual Mexican and American Dental Association memberships. It is also not unusual to find that dentists who have undertook specialist training are also members of the international body associated with their specialty, for example the International Congress of Oral Implantologists. What happens if something goes wrong? Does my dental care have guarantees or warranties? We know dental care is a worry for a lot of patients at home, let alone if traveling abroad. However, we make every effort to ensure that our patients have no reason to be any more worried than they would be visiting a dentist at home. All of our dentists have guarantees and warranties, unlike many dentists at home. While no-one is able to guarantee any medical or dental procedure completely, we are committed to providing you with great customer service, ensuring that, in the rare event something is amiss, we get it put right. Check out our range of low-cost insurance to cover your travel expenses if you really want complete peace-of-mind. No. English is spoken widely throughout the State and certainly by your dentist in Tecate. What payment methods are accepted by most dental offices? US cash is accepted everywhere, and most of our clinics accept debit and credit cards, as well as bank transfers, travelers’ and personal checks. You can check each individual clinic listing for details of the payments they accept. Please be aware the credit card payments are sometimes subject to a small processing fee of between 3 and 4%. Is my US or Canadian Dental Insurance accepted? Our dentists in Tecate cannot usually accept your insurance, but if your insurance company allows for ‘out-of-network’ care they will reimburse you for your expenses when you get home. Check with your insurance provider before you travel, making sure you obtain the appropriate forms to bring with you to your appointment. When is the best time to visit one of our dentists? You can visit our dentists at any time convenient to you – they are open all year round, but bear in mind that during off-peak times you are likely to get plenty of bargains on flights and accommodation. The weather in Baja California Norte is generally a Mediterranean climate, that is, the summers are mild and dry, with winters rainy and cool. Low level marine fog often occurs along the Pacific coast. Inland, the desert regions are arid and dry and the change of altitude in the mountains produce an alpine climate. Is the region handicapped accessible? You will find some areas accessible by wheelchair, while others may be difficult, and there are plenty of hotels which are also wheelchair-friendly. However, generally, you will find sidewalks to be uneven, or lacking ramp access and you will more than likely require someone’s assistance, rather than trying to navigate on your own. What is the downside? What should I know about visiting? Scores of tourists visit the area with no more threat to their safety by drug-related gang violence than anywhere else. However, as these gangs tend to operate at night, it is recommended that you do not drive between cities during the hours of darkness. Dental patients should also be aware that, unlike in the US and Canada, sedation dentistry is not standard practice throughout Mexico. However, many of our dentists are happy to offer this service if required, but, as the services of an anesthesiologist are required, it will need to be arranged in advance, and usually incurs an additional charge of $400-$600. Likewise, if you require anxiety medication such as Valium, please let us know in advance. 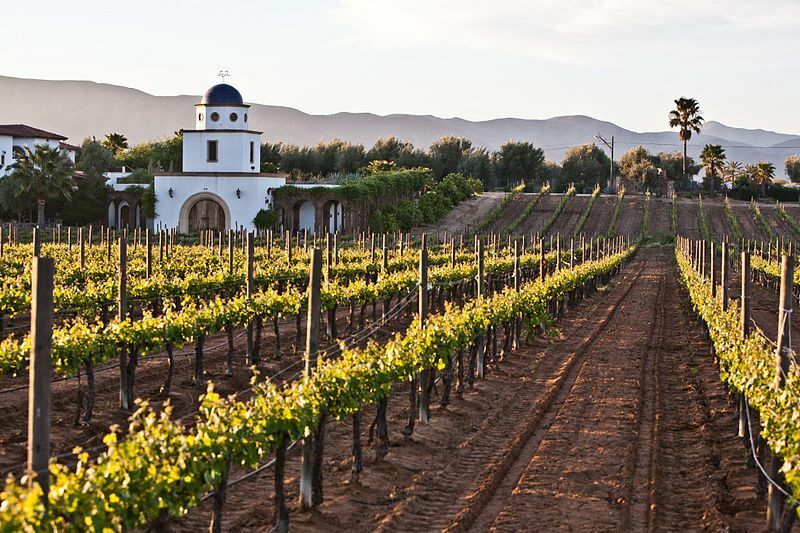 Due to the wineries and vineyards located around the mountainsides the Baja California Norte region has been referred to as the Napa Valley of Mexico, and coastal cities, such as Ensenada, have become a hub for wine and food lovers, particularly with the abundance of fresh seafood available. The northern gateway Wine Route vineyards are in Valley Tanama and Valle de las Palmas in Tecate where visitors can learn about wine cultivation and, of course, sample the wares. Wine isn’t the only beverage that Tecate is renowned for and if you are a beer aficionado then a trip to the Tecate Brewery is a must. Around Tecate, many of the islands and coastal areas in Baja California Norte and the Gulf of California are part of a larger gulf-wide UNESCO World Heritage Site. Large cities, including Mexicali, Tijuana, and Ensenada are within easy reach, as are beach resorts, such as Rosarito. However, there is plenty of remote, rugged terrain to explore, far from the madding crowds. Coastal regions provide a multitude of entertainment opportunities including beach and water sports, as well as eco adventures including whale watching, rock climbing and environmental tours. Relax and be pampered in luxury spas, or take in a round or two of golf in one of the many world-class courses in the region. Tecate is convenient on so many levels to have high-quality dental work, and you won’t be short of things to do. Tecate is very accessible via a number of international airports at Tijuana and Mexicali in Mexico, as well as San Diego and Yuma in the United States. The border crossing at Tecate is some 40 miles East of Tijuana, with much shorter queues and scenic drives through the wine region. You must have at least third party car insurance to drive in Mexico, which will usually have to be arranged separately from your own US car insurance. You can buy it easily online for around $10 a day. Remember to take your passport when driving for re-entry into the US. It is also worth checking on the opening times of the border crossing you intend to use as some of them are not open 24 hours. Book an appointment online or call our toll-free number. It’s easy to find and book a quality-checked dentist in Tecate with Dental Departures. Compare our prices – you are guaranteed the best available with us. Use our websites to find your dentist, compare prices, check out clinics and read reviews. Book your appointment with absolute confidence with Dental Departures. This article is meant for information purposes only and is not intended to be dental advice or instructions for dental diagnosis or treatment. Please consult with your dentist or a qualified dental professional before starting or changing dental treatment.